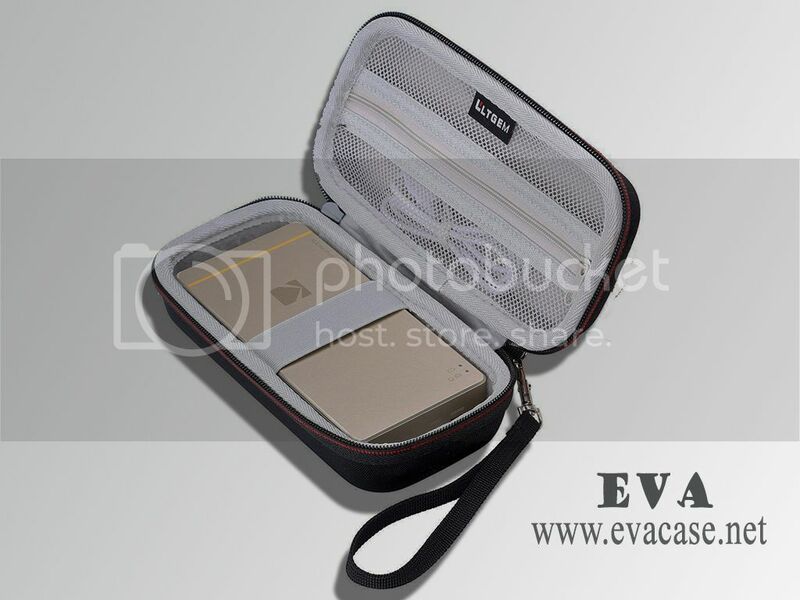 This Mobile Photo Printer case was produced by Dongguan EVA Case Manufacturer; with comfortable hand strap and specifically designed mesh pocket perfectly for cable and other small accessories; conveniently keep your Kodak Mini or Kodak Mini 2 Mobile Photo Printer in good condition and protection! 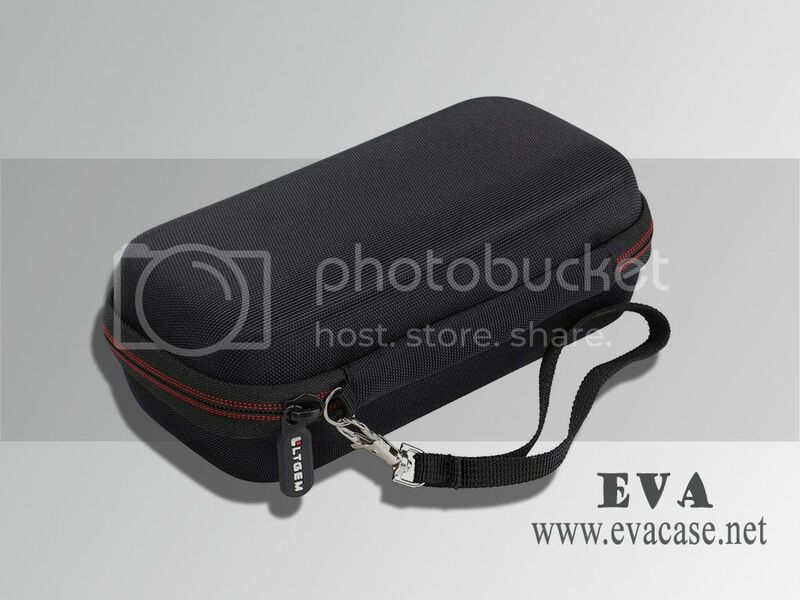 Dongguan EVA Case Manufacturer is the professional factory of heat compression EVA series products. 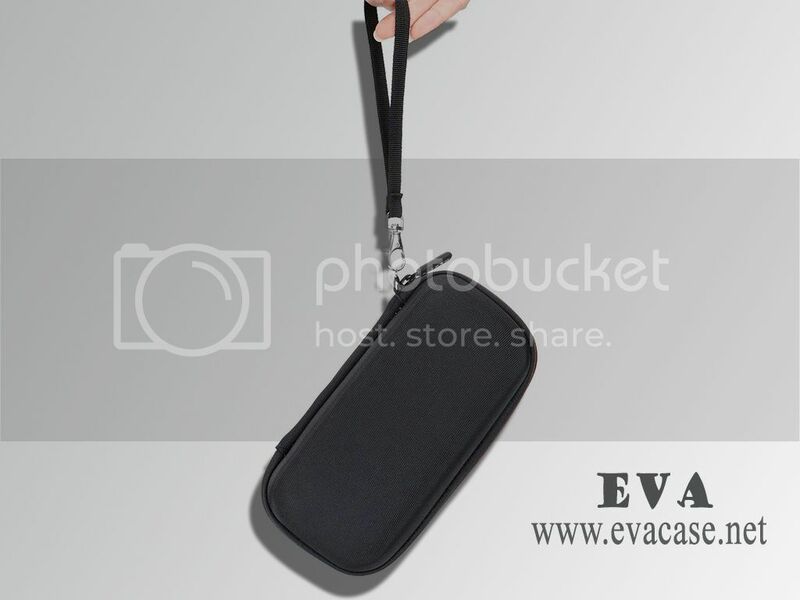 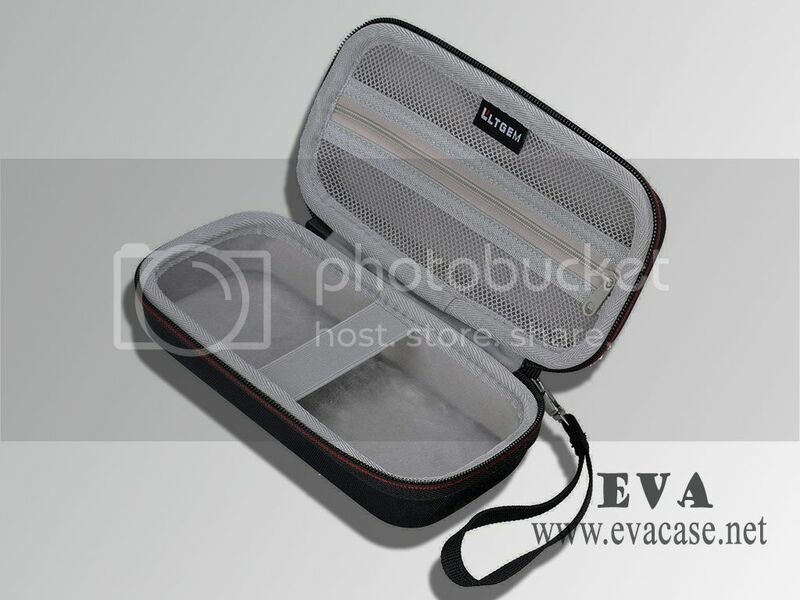 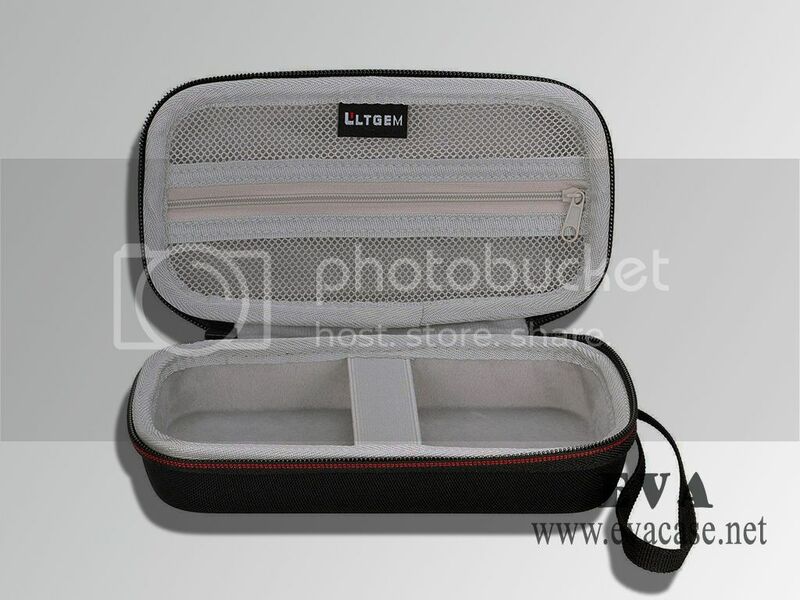 We Custom design EVA carrying cases, EVA storage cases, EVA travel cases, EVA transport cases, EVA protective cases, EVA freight replacement cases bags pouches boxes cheap cost, free sample design, 15 years’ experience! 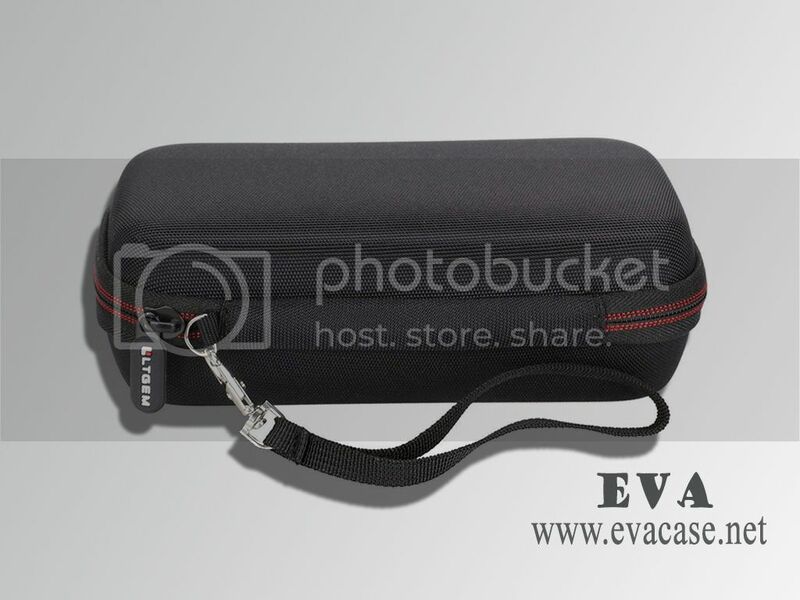 Hard EVA Material is Shockproof Dustproof and Waterproof to protect it from impacts and splashes. 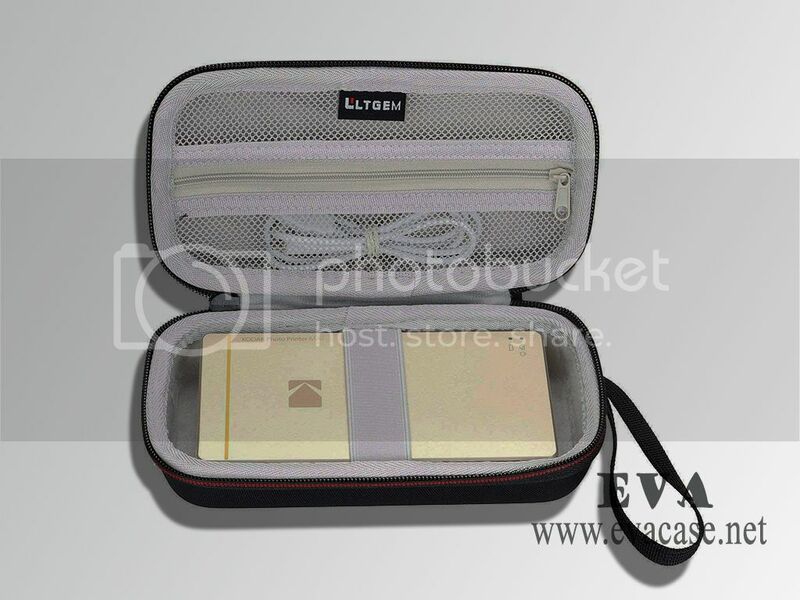 Considerable Design: Smooth but strong zipper gives you a better using experience. 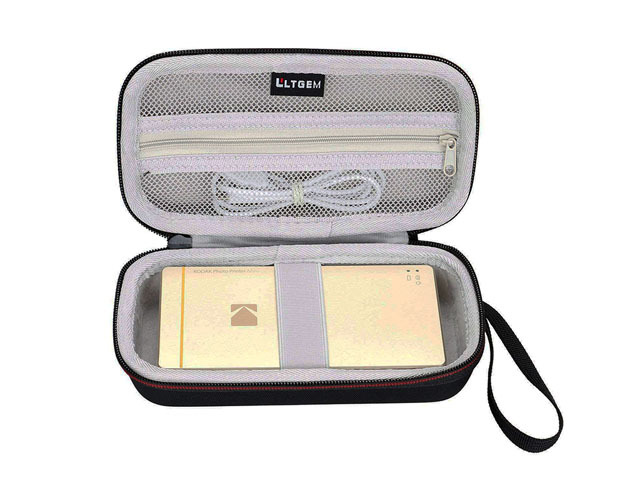 360°Zip is convenient for you to put your KPM-210G in and out the case.